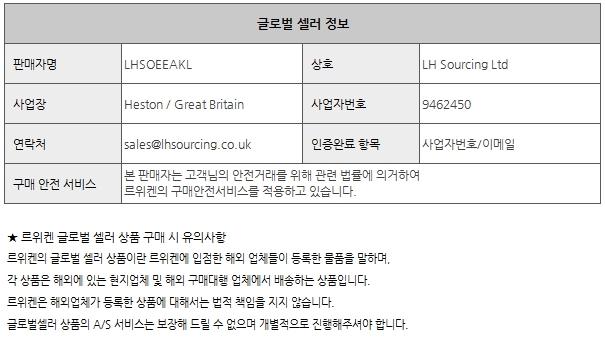 본 상품은 상품가에 관/부가세가 모두 포함되어 있습니다. ★ 부피무게 5kg 이상 초과되는 상품의 경우, 결제 후 추가배송비가 부과될 수 있습니다. 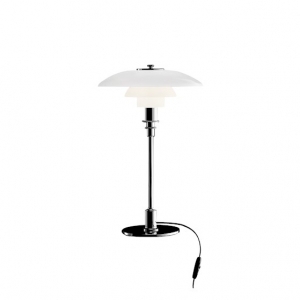 Nessino is the re-interpretation and current version of the famous Nesso table lamp from the Italian lamps manufacturer Artemide. 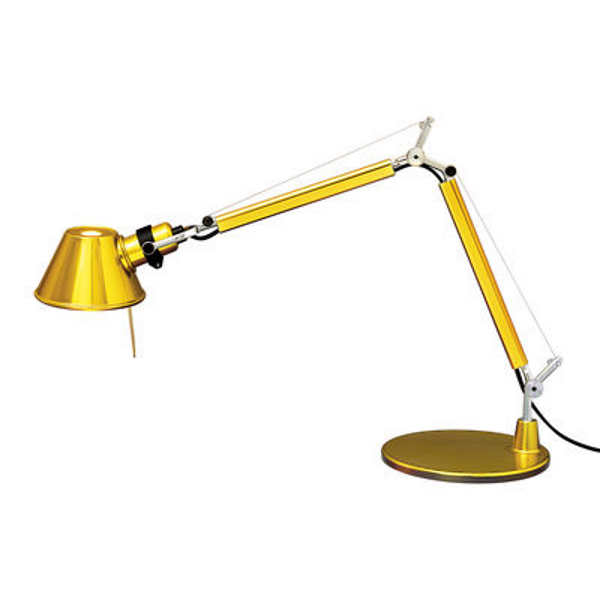 The design of the lamp was coined by Giancarlo Mattioli and the Gruppo architetti urbanisti citta nuova. 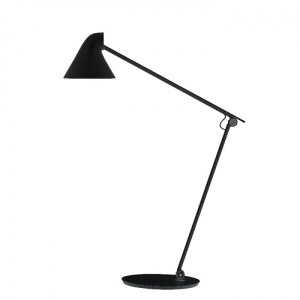 The classic table lamp Nesso was already awarded at a design competition in Milan with the 1st prize in the year 1965. The new interpretation Nessino expresses modern time spirit of the 1960s on a brilliant way. 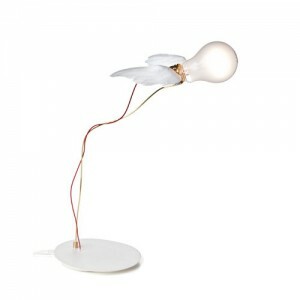 The round and organic design of the lamp wakes associations with a mushroom. Nessino spends direct and diffused light. The light trespasses the mushroom head coloured while it shined directly downwards to the bottom. 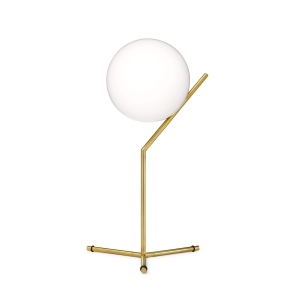 Body and shade of the lamp consist of polycarbonate. Nessino runs with four illuminants so that the whole shade is illuminated. 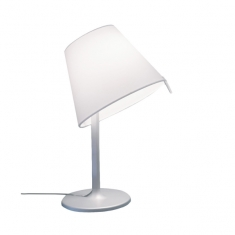 The Nessino table lamp by Artemide is available in different colours. The transparent version offers a view to its inside. Please note our Information on disposal.